We’re half way into the month of November and a few of our clients have been asking about the new found interest in the world of mustaches (or moustaches.) You might be noticing more facial hair (specifically mustaches) around town due to the movement called, Movember and the collegiate annual event called No Shave November. Both facial hair celebrations typically draw a crowd of young men in their 20s to mid 30s. 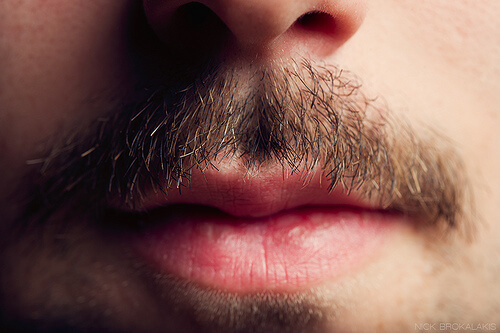 While No Shave November seems to be just one of those things that young men do when they’re young and in college, Movember actually serves a purpose other than keeping the upper lip of thousands of men warm this fall. Movember is a a worldwide campaign dedicated to raising funds and awareness for men’s health, specifically prostate cancer and other cancers that affect men. Sprouting a mustache over the month of November is a sign of dedication to the cause, and also a way to raise awareness. These “Mo Bros” (men with mustaches for Movember) become walking advertisements for the cause. They are even in charge of raising money on their own for the cause. Mo Bros can team up and collectively campaign to raise funds for the cause. Yes, it is mid November. However, there is still time to register for Movember and help fight prostate cancer. Please take the time to check it out. It could be a fun way to do something good with a few buddies. Stop by the barber shop for a hot shave around the face to start forming your perfect mustache for Movember.